Andre - too much butter. You are only allowed 2 sticks! That is two sticks he just only had the 1/2 stick type.. Frozen butter is deadly in the right hands. I actually missed this podcast but they called in my back up. Based on weight and purpose. Boy that Canadian rule system seems logical. Too bad the US didn't look at that as an example. Ok so Ive been looking at everything the FAA has been doing from both sides I see the internal stuff as well as what is being put out on the Website and I can say they are just grabbing for anything right now. I dont think this is the best way but something had to be done. As of a week before the new rule hit air traffic control was told that below 400 ft was still going to be unregulated and un checked if you were outside a airport air space. No sooner did that come out but the had 20 near misses with aircraft above 3000 ft. The people that are flying at 3000ft arent the kinda of fliers that represent the sport / hobby here in the US but that small percentage is the ones who are giving this law feet. 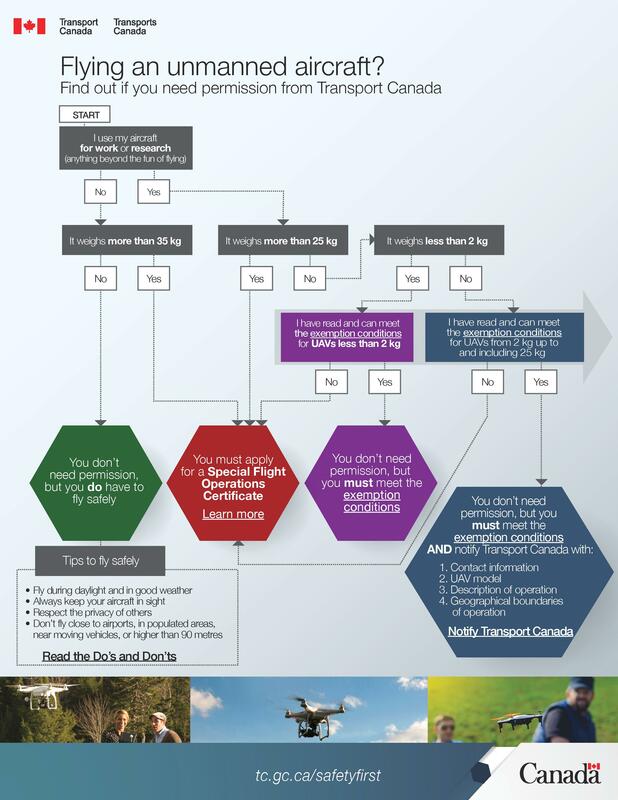 I have printed out everything I can find from the FAA on this and I work in a place where I can get questions answered and will try to help get what ever I can answered. But we as a group need to fight this as a hole. If for no other reason to get this reworded. the $5 is just a spring board to more.... well everything. ...20 near misses with aircraft above 3000 ft. I'm gonna claim shenanigans. That is simply their excuse for Bypassing the "Good Cause" regulation that allowed them to bypass Public Comment. I don't really want to call pilots liars, but flying at 3000ft and hundreds of miles an hour, I do not believe you can accurately identify something that small let alone see it. Have you ever had trouble trying to figure out which direction your model airplane is headed when it gets more that a few hundred feet away? A pilot hopefully paying attention to other things as well as the view, traveling fast, would have to have the eyes of an eagle to accurately identify a basically stationary drone. I'd love to see the near-miss report details - time of day, weather, speed, etc. Equip planes with DashCams and show me the video. Catch some of these idiots. If you can't catch them you can't pass new regulations. Catch a few and punish them, then I'll listen. Andre are you making a pun with that picture? 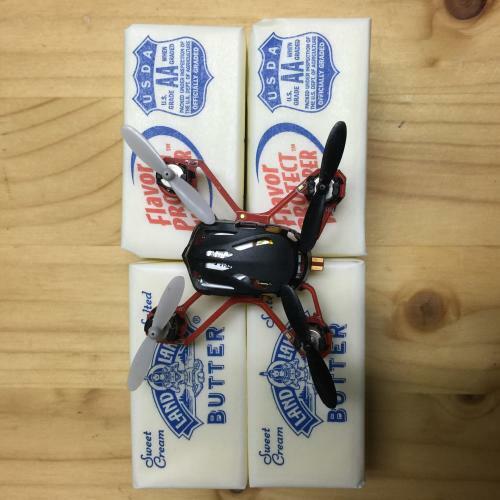 "You butter register or the FAA will get you!" I'm working on a new failsafe. If you detect observation from the man, you just throw a switch and your aircraft will fly as far as possible and land in the nearest dense underbrush. btw, does salted butter weigh more than unsalted? I actually missed this podcast but they called in the best guy for this type of conversation. 20 near misses with aircraft above 3000 ft. I'm with PHugger on this one. Shenanigans! What are they doing to verify these claims? What counts as a "near miss"? Is there a certain distance, or just within sight? Are commercial pilots, who feel threatened by the future of drones potentially taking their jobs, making false claims, to try to curb the threat to their livelihoods?